New Braunfels, which is German for “brown rocks,” is home to nearly 60,000 residents. The tourism industry is fairly large in New Braunfels, spearheaded by festivals like Wurstfest and Wassal fest. These festivals create the perfect opportunity for local advertisers to use out-of-home advertising to capture new customers. The famous Schlitterbahn water park also offers outdoor advertising opportunities. The highways serving New Braunfels also offer billboard options. 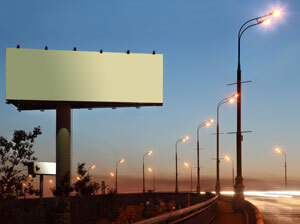 A billboard on State Route 35 would yield high traffic and high exposure of your business.